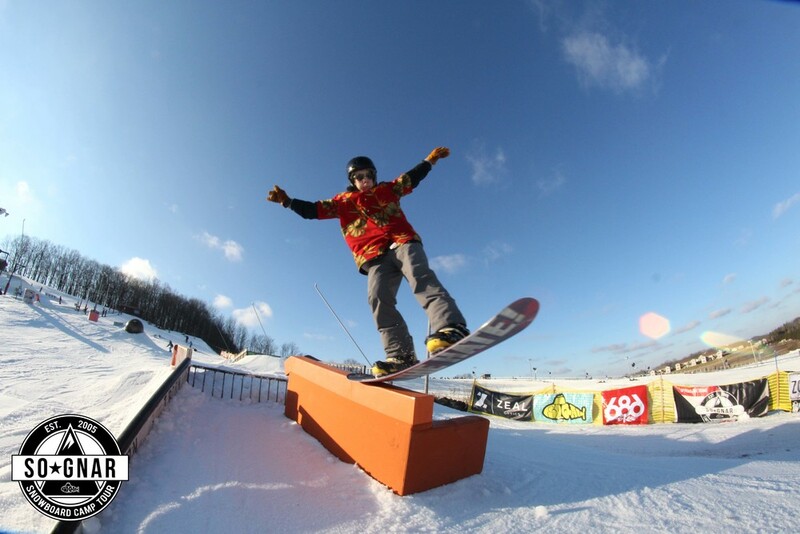 Sunburst Stop was home to 2 of our Sognar team riders Tyler Zuydhoek and Mitch Schmidt. This stop was one of the most shred heavy stops yet! 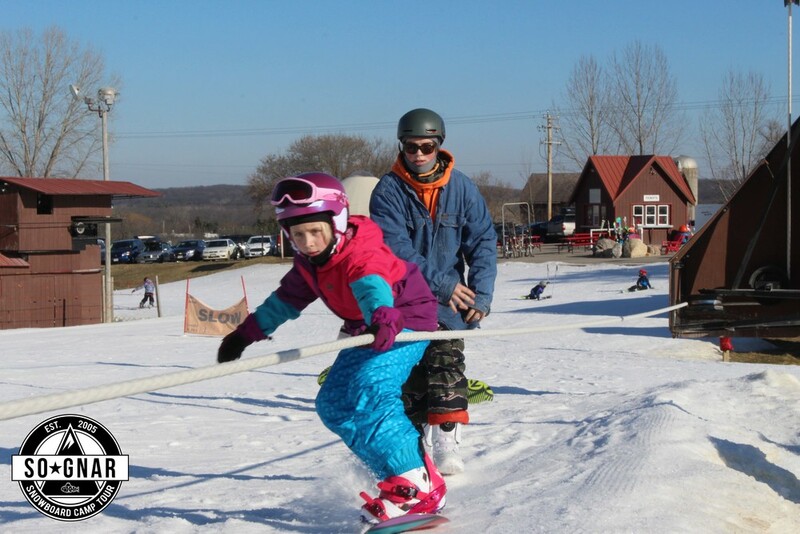 The tow rope allowed campers and coaches to lap the Sunburst So-Gnar throw off park. 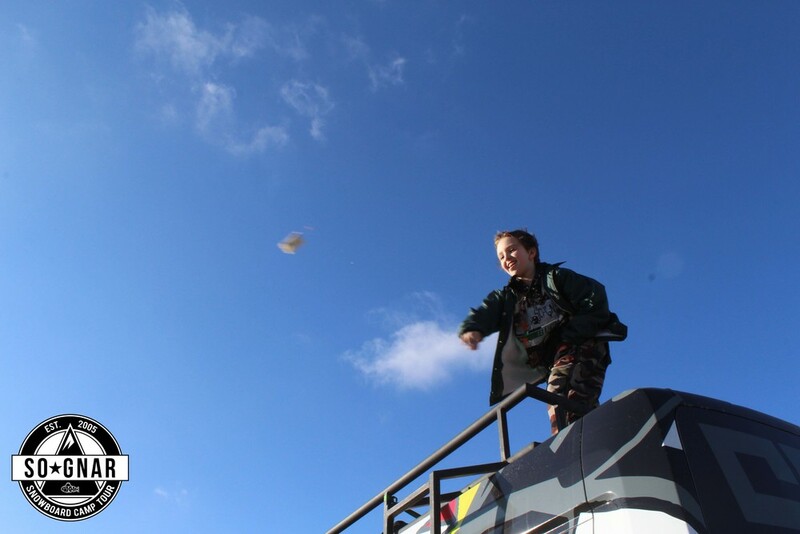 Kids stuffed their faces with EVOL burritos which eventually led to an epic food fight between campers. This stop was an awesome experience for the crew and the campers created an energetic vibe everyone fed off. Can't wait to see you at the next one! Check out the Sunburst photo recap here!